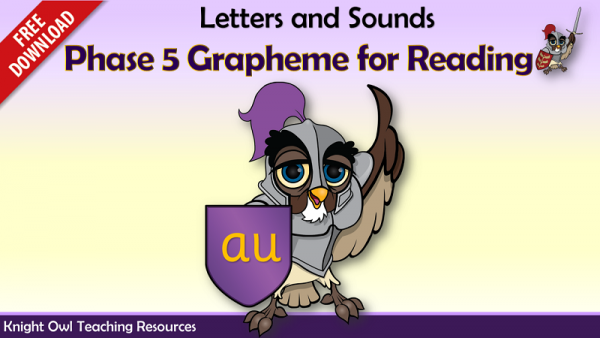 Practise reading a set of words containing the ‘au’ grapheme. 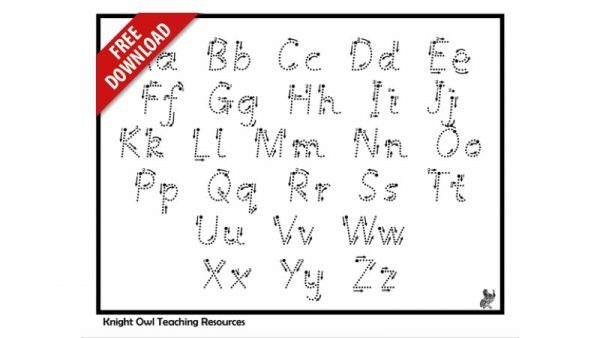 Free letter formation sheet showing pre-cursive (dotted and arrowed) script. 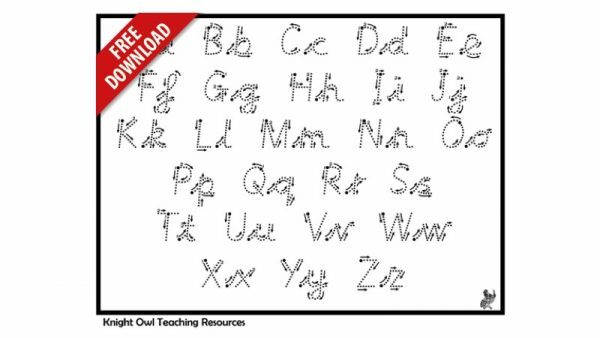 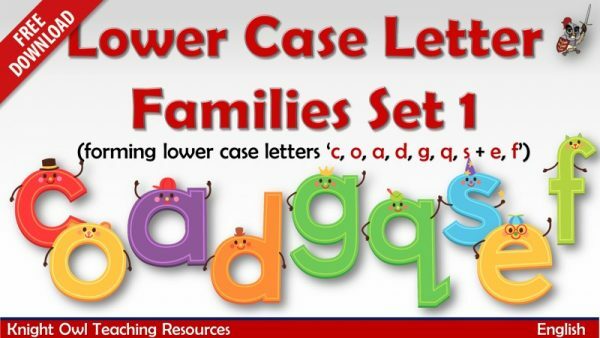 Free letter formation sheet showing cursive ( dotted and arrowed) script. 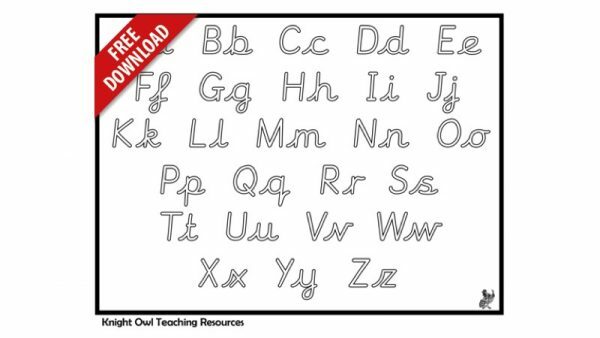 Free letter formation sheet showing cursive (outlined) script. 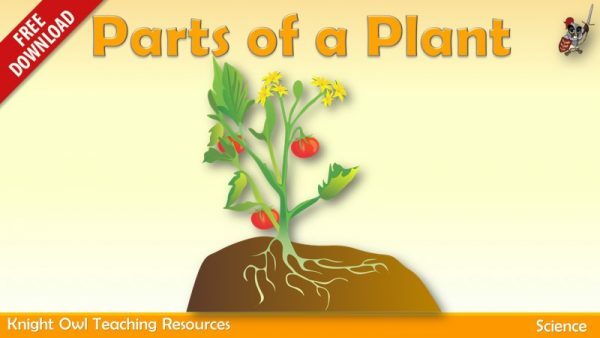 Identifying and naming the basic structure of a flowering plant. 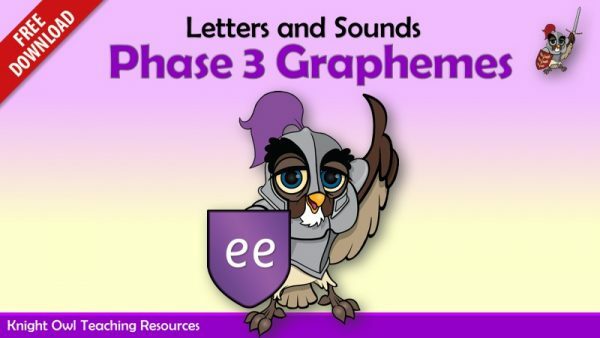 Practise reading a set of words containing the ‘ee’ grapheme. 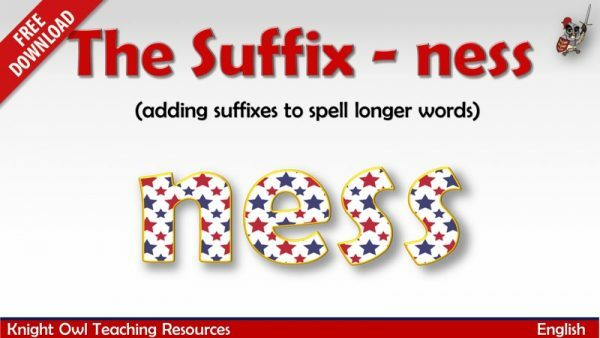 Sentences where the suffix – ness has been added to spell longer words. 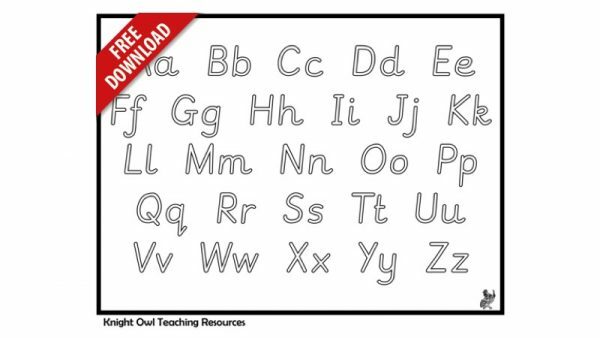 Magic pencil demonstrates correct letter formation for ‘c, o, a, d, g, q, s, e & f’ (joined). 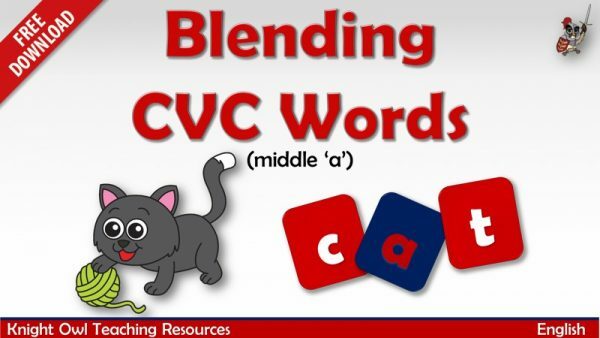 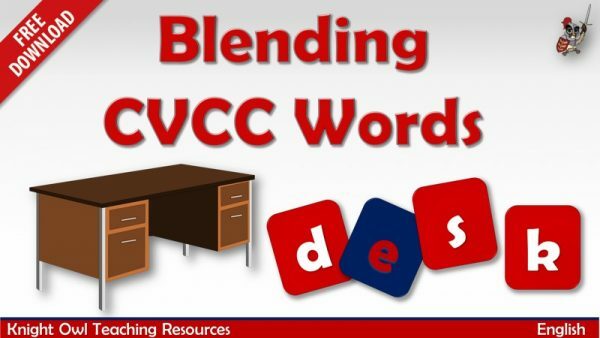 A selection of CVC words containing medial ‘a‘ for blending. 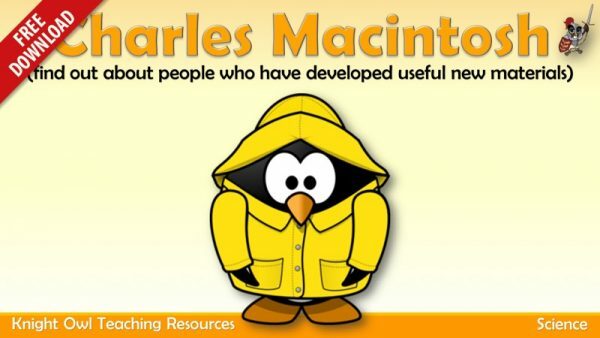 The life of Charles Macintosh, the inventor of waterproof fabrics. 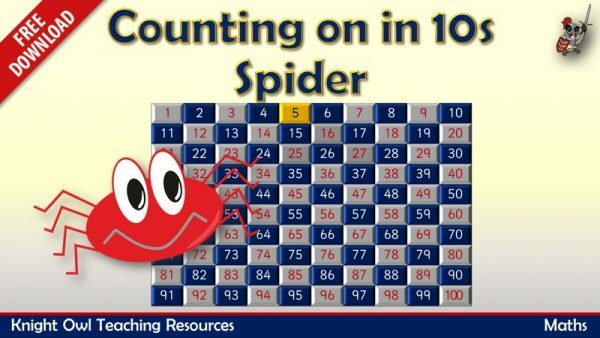 Watch the spider demonstrating how to count in tens from a given number. 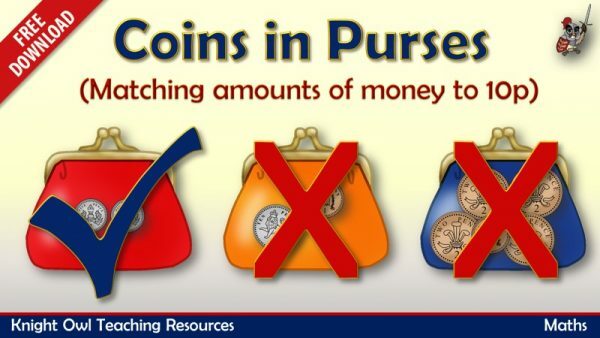 Identifying the purse with the displayed amount within 10p. 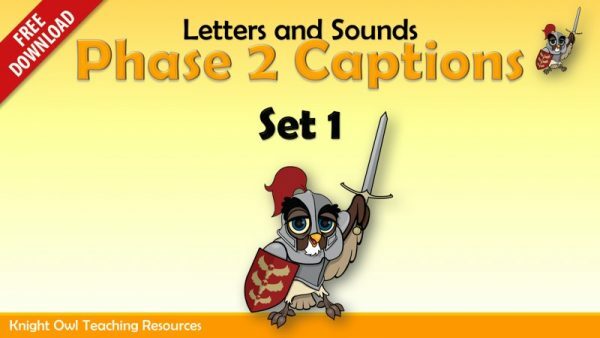 Various animals holding whiteboards with Phase 2 captions – Set 1.